The Yaschik/Arnold Jewish Studies Program at the College of Charleston is the result of the vision and generosity of Henry and Sylvia Vlosky Yaschik, who began the program in 1984 to honor their parents’ commitment to philanthropy and community involvement. The matching endowment from Norman and Gerry Sue Arnold in 1998 enabled the Program to significantly expand its offerings. 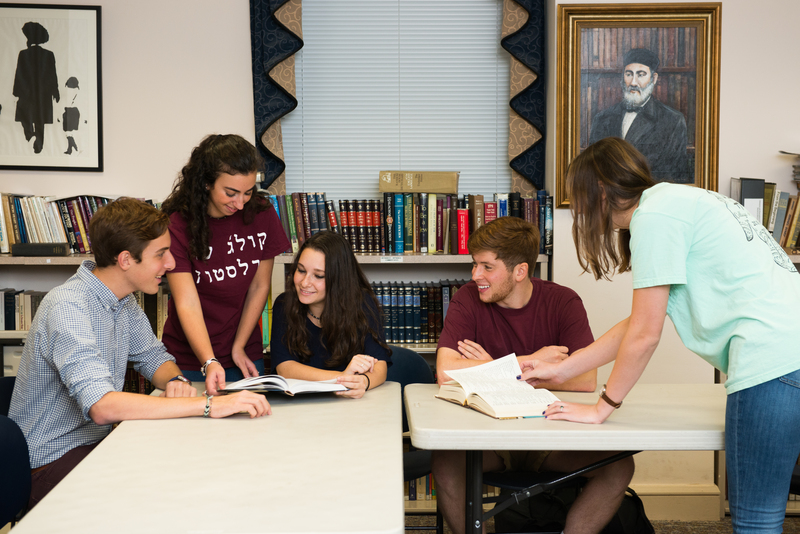 Jewish Studies at the College of Charleston benefits from having a strong and active Hillel affiliate, our Jewish Student Union. The College of Charleston currently has nearly eight hundred Jewish students and the JSU/Hillel is very active in arranging weekly Shabbat services, dinners, and other events and celebrations to keep students interested in Judaism engaged and interacting with one another. 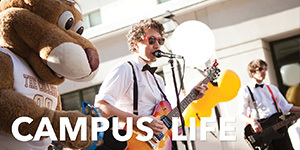 Jewish Studies at the College also emphasizes community outreach as a hallmark of its program. 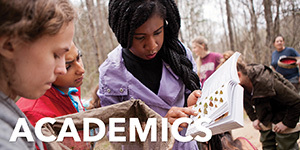 By sponsoring numerous events, lectures, discussions, and Sunday morning brunches that are open to the public, the Program serves as a bridge between town and gown, between the academic and broader South Carolina community. In October 2002 the Yaschik/Arnold Jewish Studies Program moved into its new home, the Sylvia Vlosky Yaschik Jewish Studies Center at the corner of Glebe and Wentworth Street. 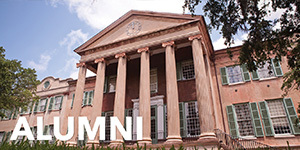 The Center houses the Jewish Student Union/Hillel, faculty members of the Jewish Studies Program, and the Jewish Historical Society of South Carolina. 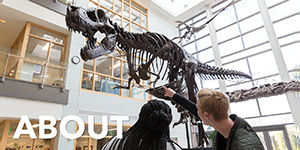 It also offers Arnold Hall, a state-of-the-art meeting and conference room where educational and cultural programs are conducted, benefiting both students and the community-at-large. In January 2016, the Jewish Studies Center completed an expansion, doubling in size and including additional classroom space, offices, and Marty's Place, a dining hall offering Kosher, Vegan and Vegetarian options. We encourage all who are interested in the Jewish Studies Program to become a part of it, whether by matriculating as a full-time student, attending a community program, or auditing a course. 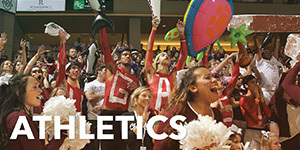 Community participation has long been the lifeblood of the Program, and we have built our foundation on the contributions of a growing group of dedicated donors. 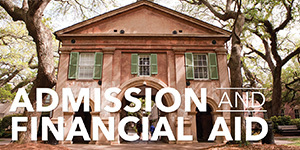 To discuss giving opportunities, please contact Mark Swick, Jewish Community Liaison, at 843.953.4930, or swickmn@cofc.edu.